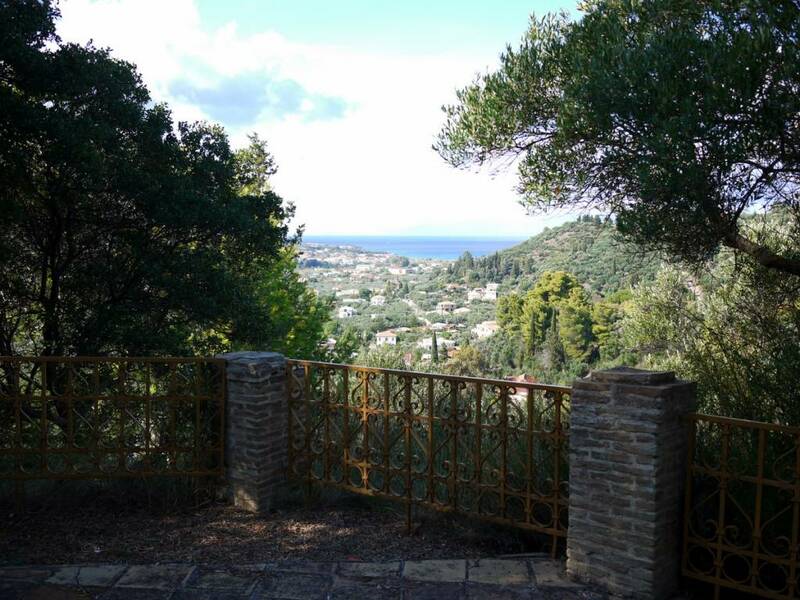 At the junction where you turn left for Boxali you will see a narrow path on your right hand side and a sign for 'Strani Hill', follow this path that is slightly uphill, walk between the olive trees and you will soon arrive at Strani Hill. 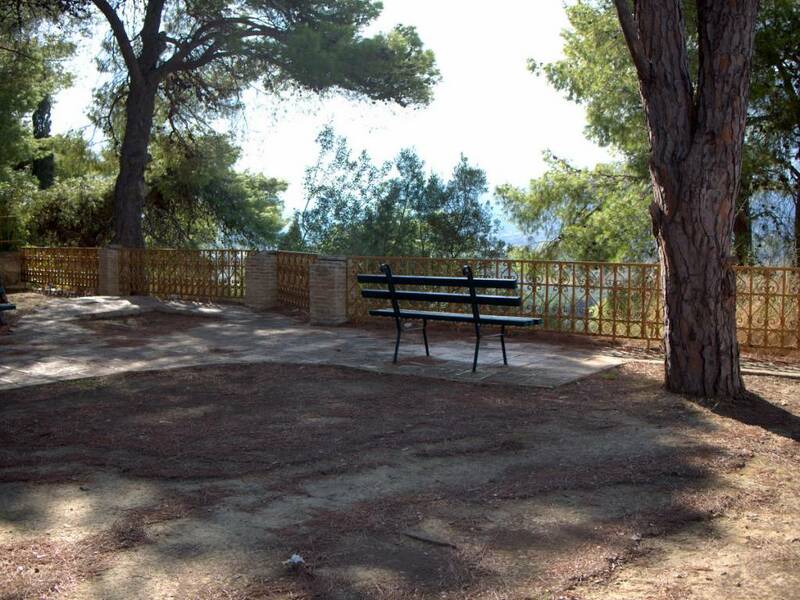 As you pass through the gate you will find yourself in a park surrounded by pine and olive trees. You can wander round this historical site or take a break on one of the benches. 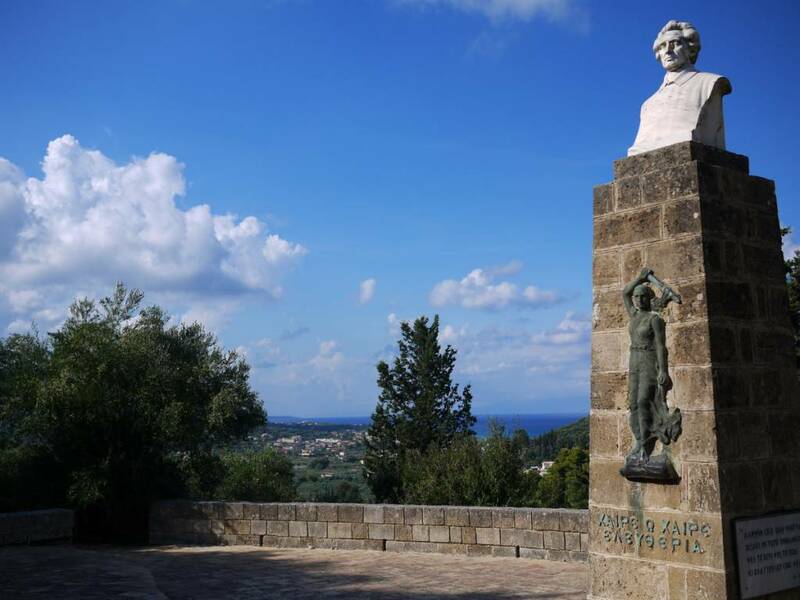 It was here that Dionysios Solomos upon hearing the cannonades from the Mesologgi felt inspired to write the countries national anthem 'An Ode to Freedom'. 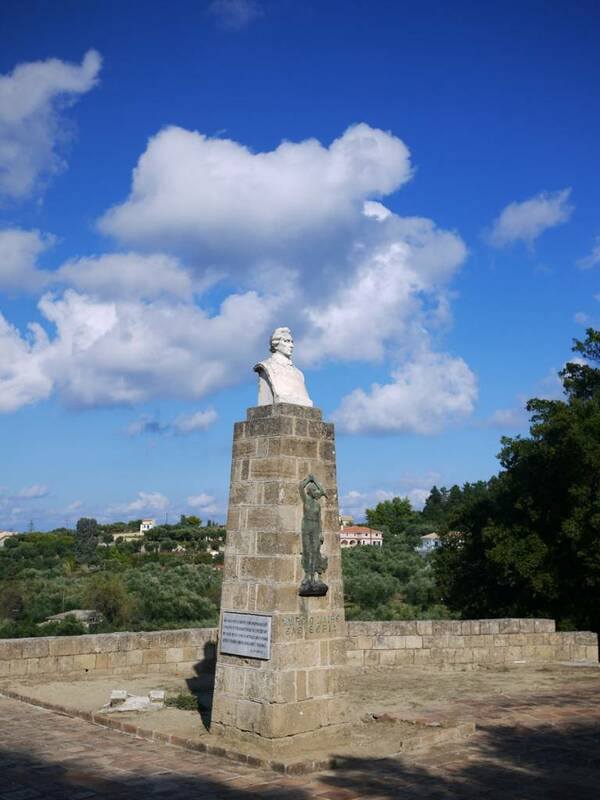 You will see a column that has a bust of the poet on top, here there was once a yew tree, and this was the exact spot where Dionysios Solomos once sat and wrote the national anthem. On the front of the column there is also a sculpture that represents ‘Freedom’, it is a figure that appears to be moving forward and holds in his right hand a sword. 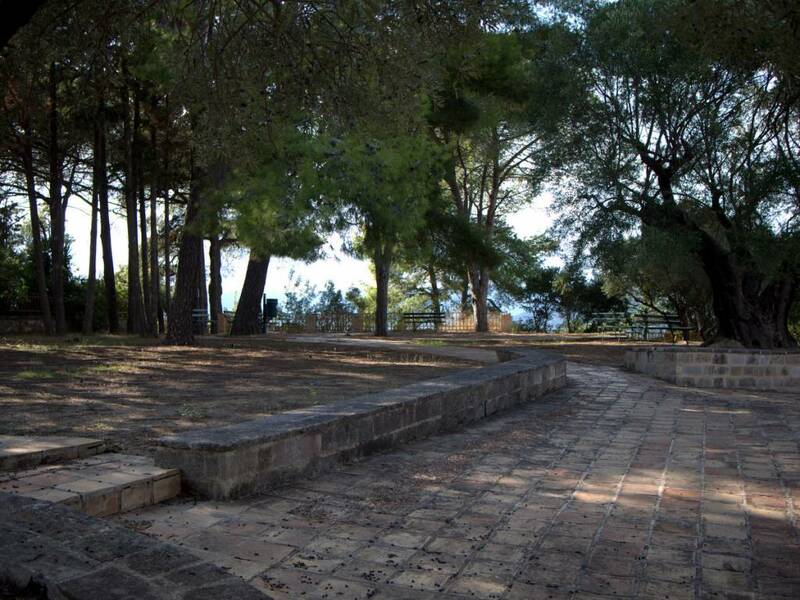 You will also find in the entrance to the 'Museum of Solomos and Kalvos' part of the trunk from the yew tree that Dionysios Solomos sat under. During the summer months the small amphitheater that you see here is host to plays and live musical events. 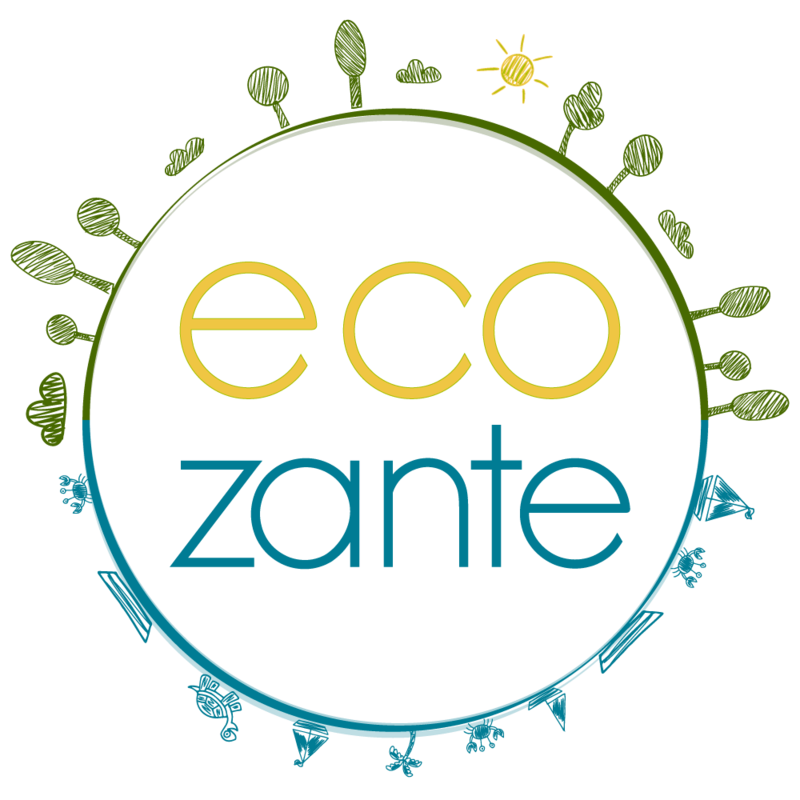 The panoramic view is beautiful, surrounded by nature you will see houses merging from the valley of Zakynthos and the deep blue sea of Tsilivi.